According to the American Society of Civil Engineers, a water main breaks or fails in the United States every two minutes. During a water main failure of any kind in Columbus NE — major or minor — a boil order advisory is generally issued. This means anyone in the affected area needs to boil any water used for drinking, cooking, or bathing, or use pre-bottled, purified water. Whether you’re looking to protect your home during an emergency like a water main break, or simply want easier access to fresher, better-tasting water, home water delivery or water delivery for the office is a great place to start. 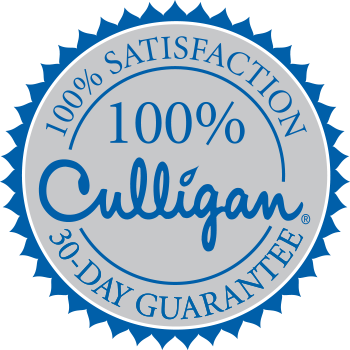 Contact Culligan Of Columbus NE for more details.